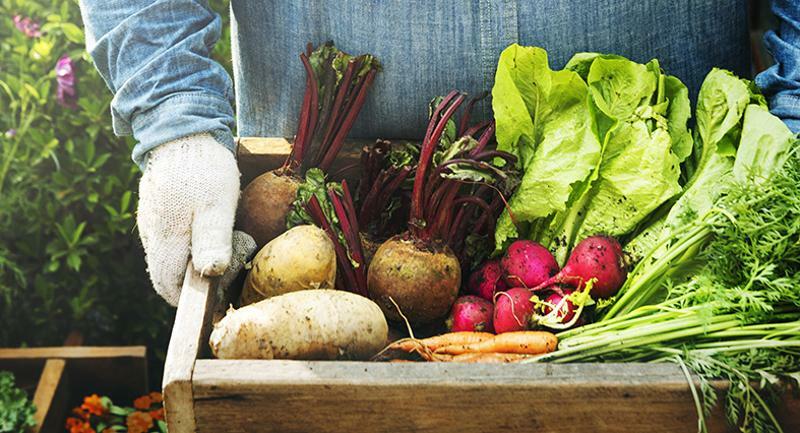 October is National Farm-to-School Month, and many states across the country are bringing even more attention to local produce by hosting statewide farm-to-school weeks. See how schools across the country are celebrating their state’s farm-to-school week, whether by encouraging students to try local produce or teaching them more about where their food comes from. 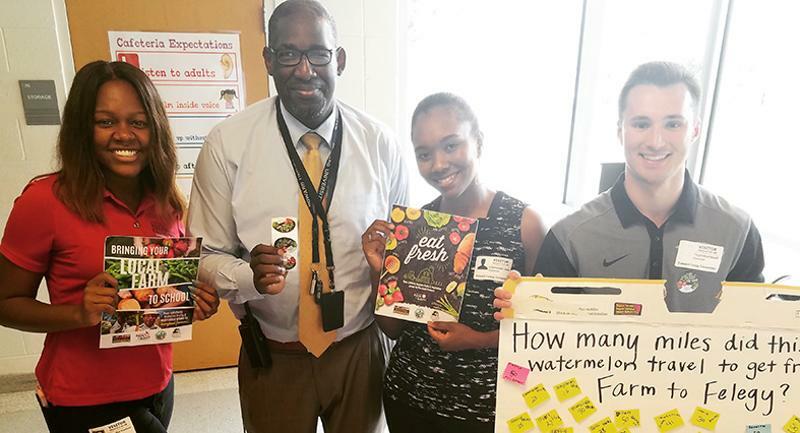 At Prince George’s County Public Schools in Upper Marlboro, Md., students at Edward M. Felegy Elementary School got to give local watermelon a try. Staff also set up a stand in the cafeteria where students could learn more about watermelon and guess how far the fruit had traveled from the farm to the school. Schools across Colorado celebrated Colorado Proud School Meal Day, which aimed to highlight Colorado agriculture as well as educate students on healthy eating. At Denver Green School, students got to eat lunch with Denver Mayor Michael Hancock and Katie Wilson, former Deputy Under Secretary for Food, Nutrition and Consumer Services with the USDA. 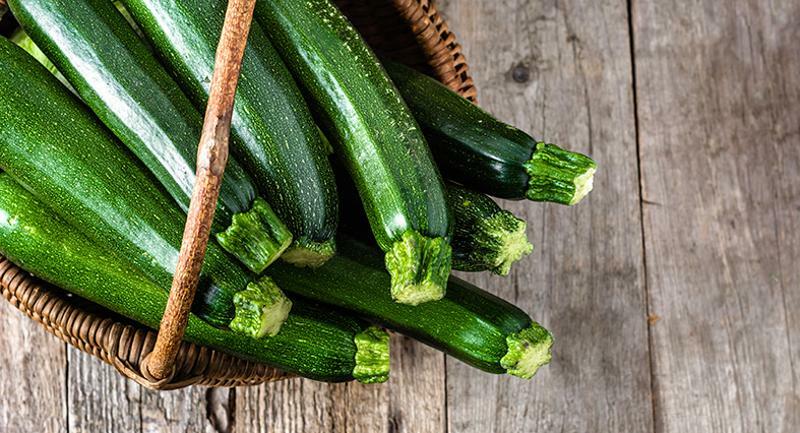 The meal included local zucchini, onions, cucumbers, peppers and tomatoes. 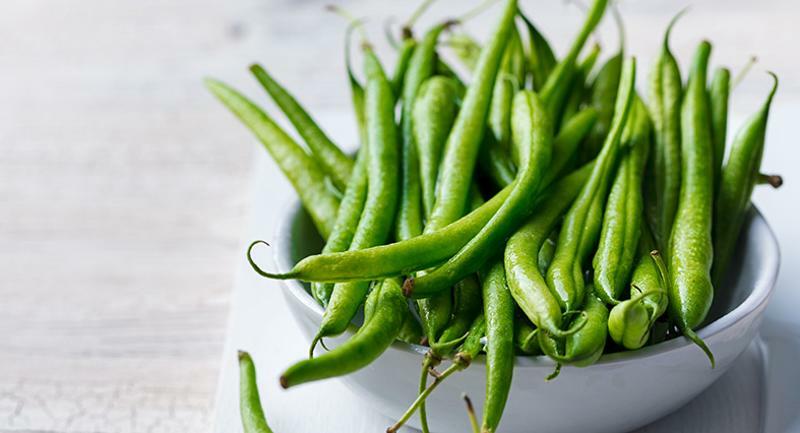 In celebration of Virginia’s farm-to-school week, which takes place during the first week of October, elementary students at Staunton City Schools in Staunton, Va., will be using green beans for an in-classroom math lesson before getting to try them in the cafeteria.